The county of Stavanger (which corresponds to today’s Rogaland) was in a particularly fortunate position from the early 1800s onward. After Norway got its constitution in 1814, Rogaland entered one of the richest growth periods ever experienced in this part of the country. In 1808, herring returned to the Rogaland coast after having been gone since 1784. Anyone with a boat and nets could earn a good profit on the herring, and thousands of people fished. However, the herring disappeared in the early 1870s, resulting in an economic crisis for the Stavanger region. The crisis was short-lived, though, as Rogaland fishermen found herring in other areas along the Norwegian coast. Motorised boats and new fishing gear allowed for greater efficiency from the early 1900s onward. 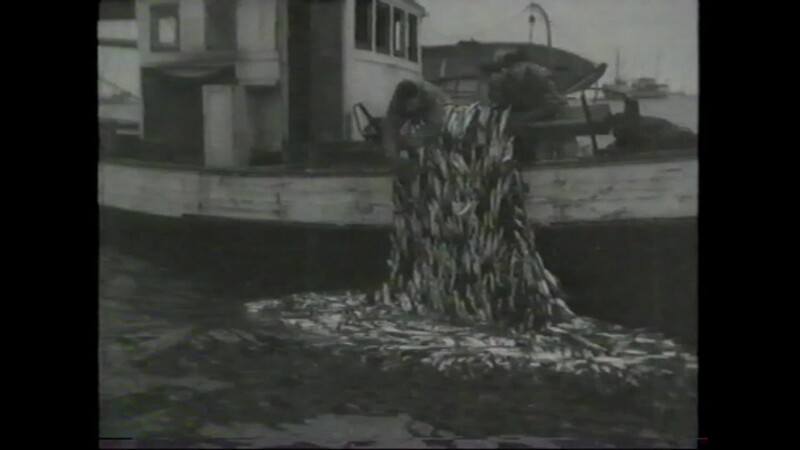 Towards the end of the 1950s, the herring disappeared again and was gone for several decades. 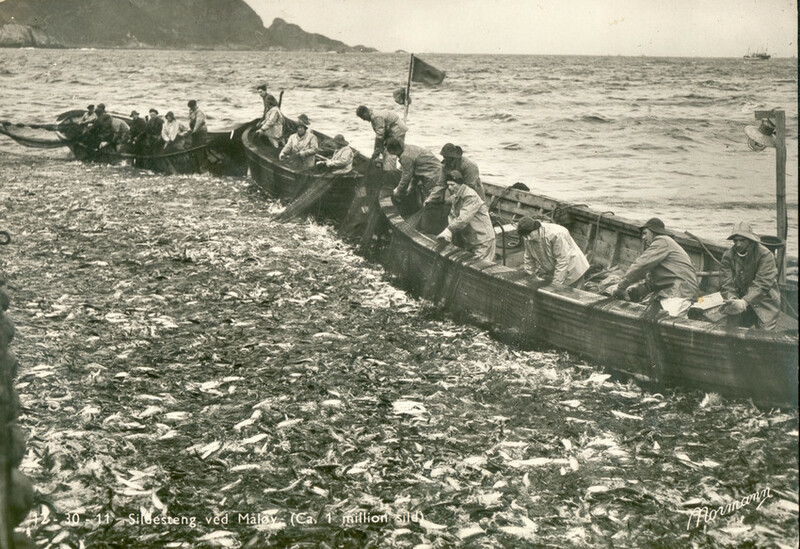 Now the herring is back, to the obvious benefit of those who make their living off the ocean’s bounty. But never has herring been the driving force for such fundamental changes in society like it was in the 1800s. At that time, herring played the same central role in Norwegian society as today’s offshore oil and gas production.